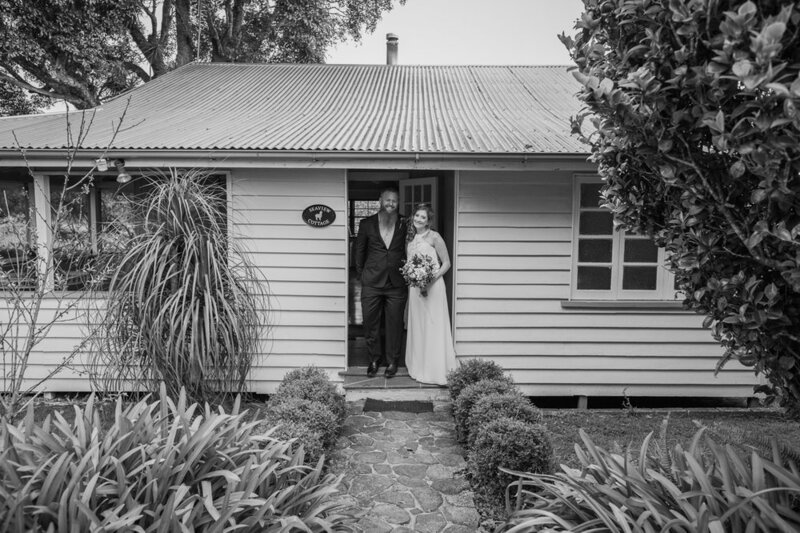 Tegan and Rob dreamt of running away and having a simple and beautiful wedding in a picturesque location. 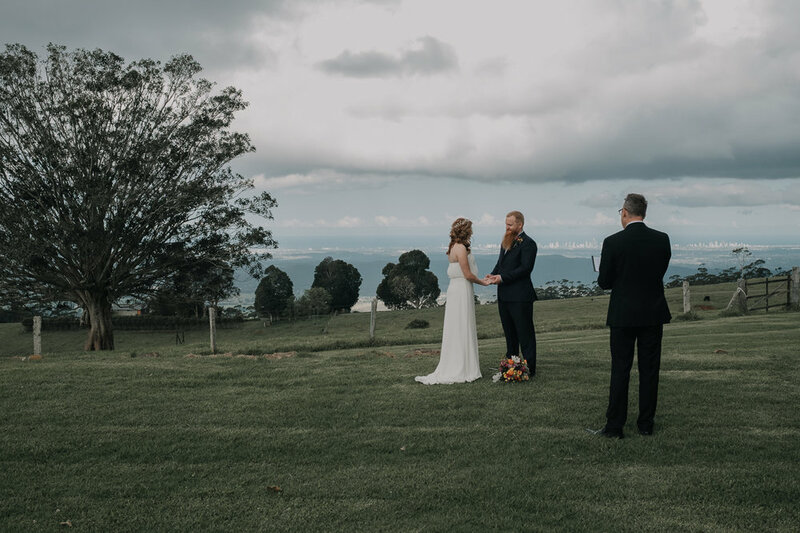 They decided Tamborine Mountain was the perfect spot for them. 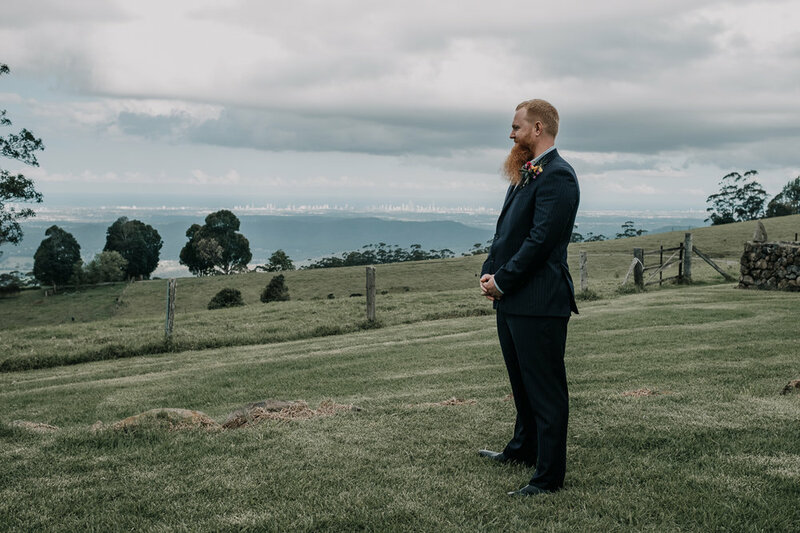 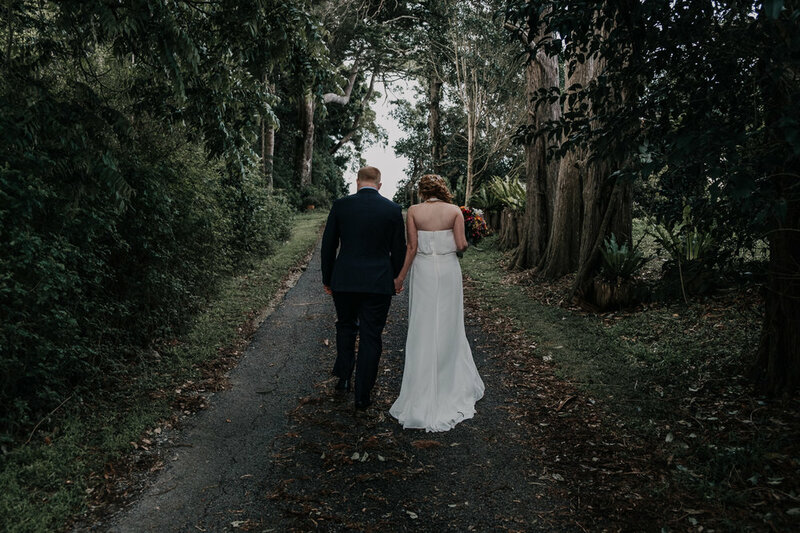 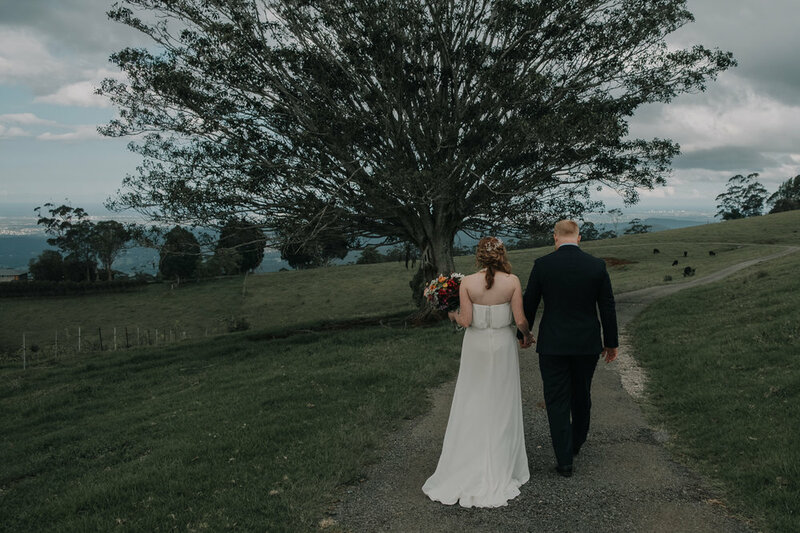 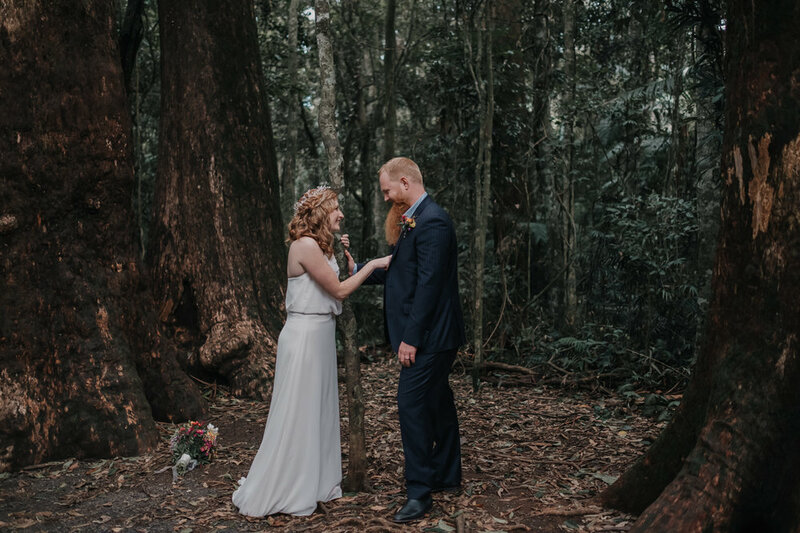 With just their parents along to witness they had their ceremony overlooking the stunning views and we explored the nearby rainforest afterward. 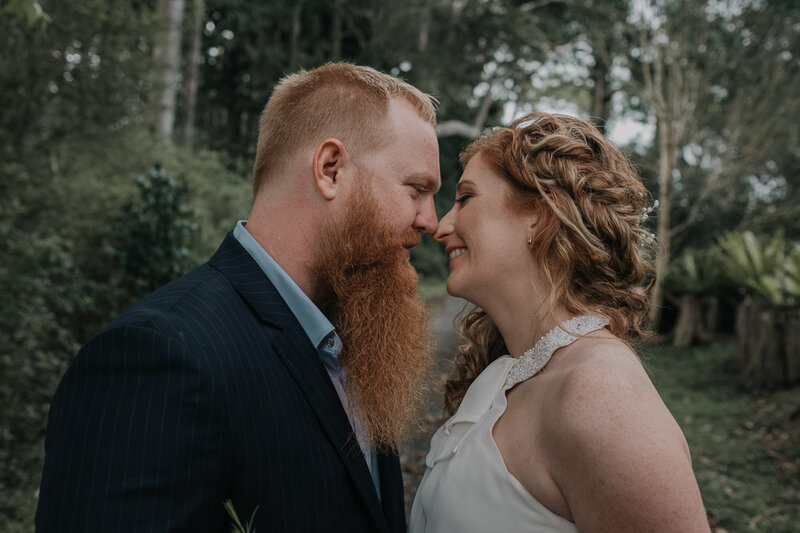 What an awesome fun couple and a great afternoon!